Soft Grain Leather Gun Certificate Holder for either your shotgun or firearms certificate. 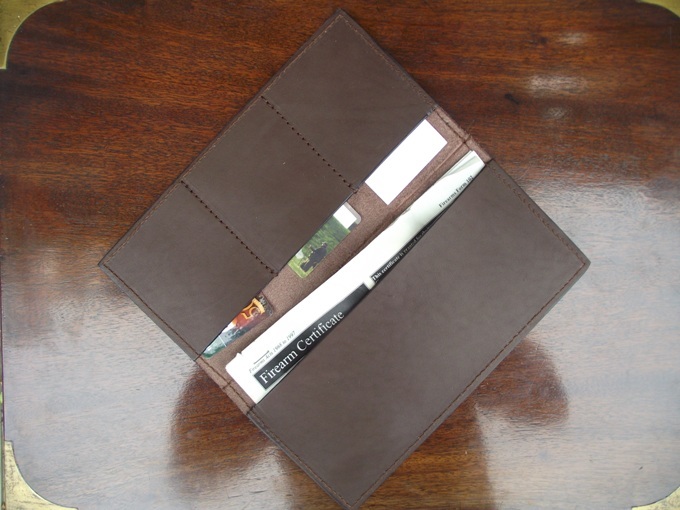 Incorporating three credit card sized pockets. 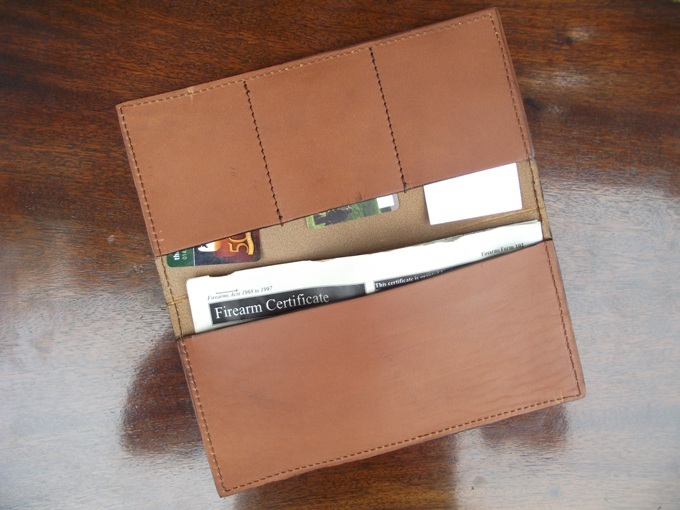 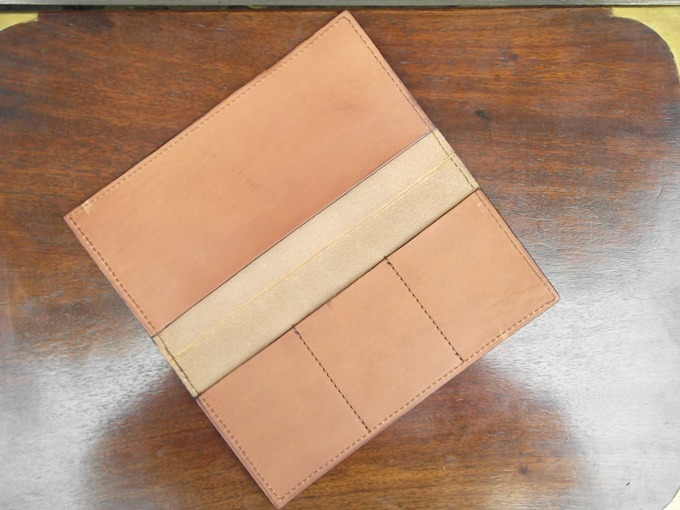 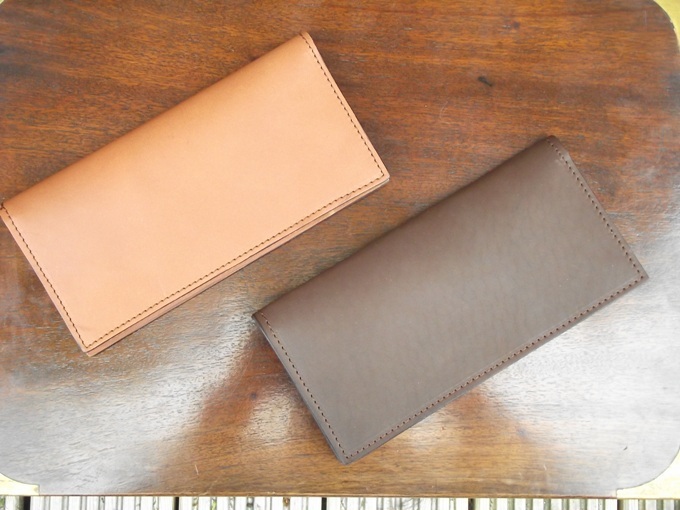 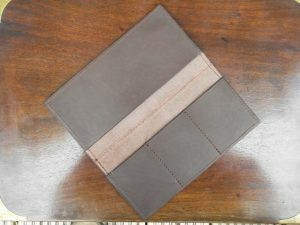 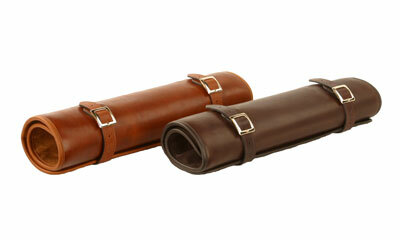 Soft Grain Leather Gun Certificate Holder, available in two colours, incorporating three pockets for cards etc.